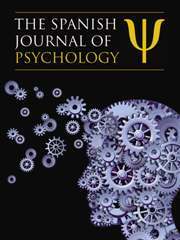 The Spanish Journal of Psychology is published with the aim of promoting the international dissemination of relevant empirical research and theoretical and methodological proposals in the various areas of specialization within psychology. The first Spanish journal with an international scope published entirely in English. Numeracy and Risk Literacy: What Have We Learned so Far?